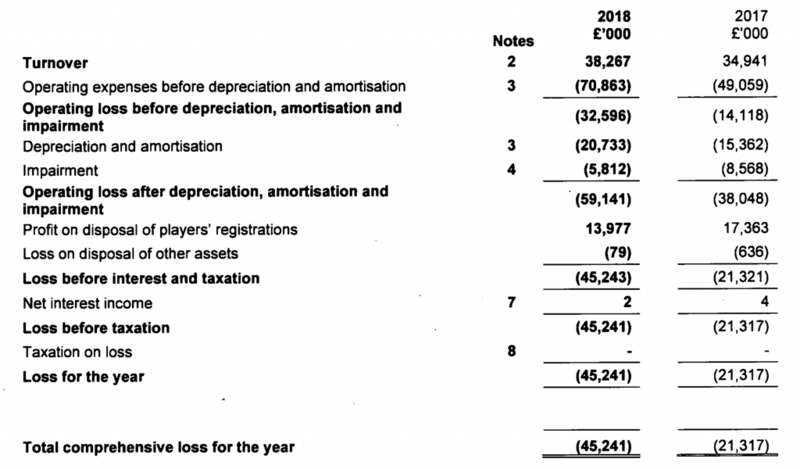 Fulham today released the annual accounts for Fulham Football Leisure Ltd. Fulham Football Leisure is the parent company of Fulham Football Club and other companies that own Craven Cottage and Motspur Park. 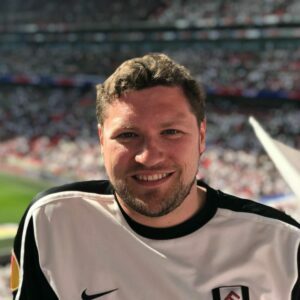 Fulham Supporters’ Trust Treasurer Owen Smith gives his take on the headlines from the accounts, which cover the period 1st July 2017 to 30th June 2018, and their impact on Fulham. As we stand here looking over the edge of a cliff, and the inevitable fall down to the Championship, Fulham have released the black and white numbers that describe last season culminating in the trip to Wembley in May! The allure of the promised land and Premier League TV money has led to a number of clubs pushing their finances to, and sometimes beyond, breaking point. There’s a lot to be gained by even being terrible in the Premier League. West Bromwich Albion received almost £95m for finishing bottom of the Premier League last season. The entire EFL TV deal for 2017/18 totalled £90m, Fulham received £1m last season. 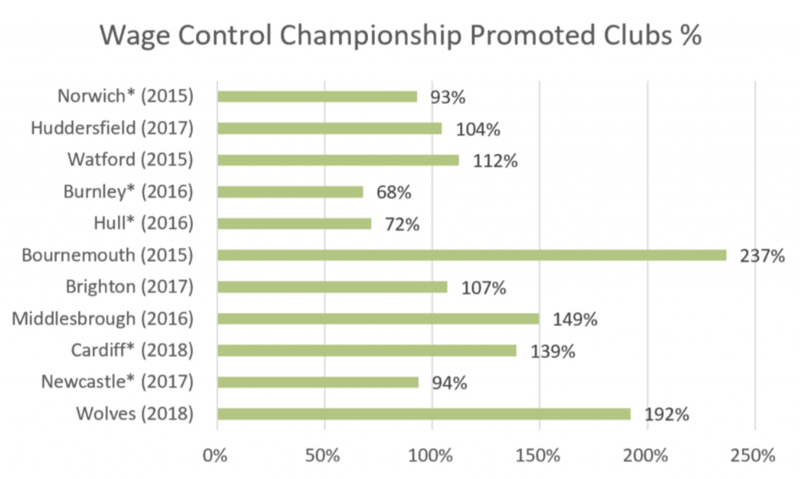 As a result there’s a lot of attention on the spending of clubs with fans worried their club could be the next team to fall short with their gamble on success. A lot of good analysis takes place on social media and the Price of Football (KieranMaguire) have been doing a great job covering all clubs and highlighting the headlines of clubs financial affairs. Here are some thoughts specifically about Fulham. The club made an operating loss of £59m compared to £38m the year before. Last season was the last year we were due to receive parachute payments from the PL from our last stint in the top flight. The majority of the spend, £54m, was on wages. Considering we were a Championship club this spend highlights the increased cost of being competitive. For every £100 of income the club received the club spent £142 in wages. To put this into context, our last season in the PL we finished 19th and spent £68m on wages, Stoke City spent £95m finishing in the same position last season. 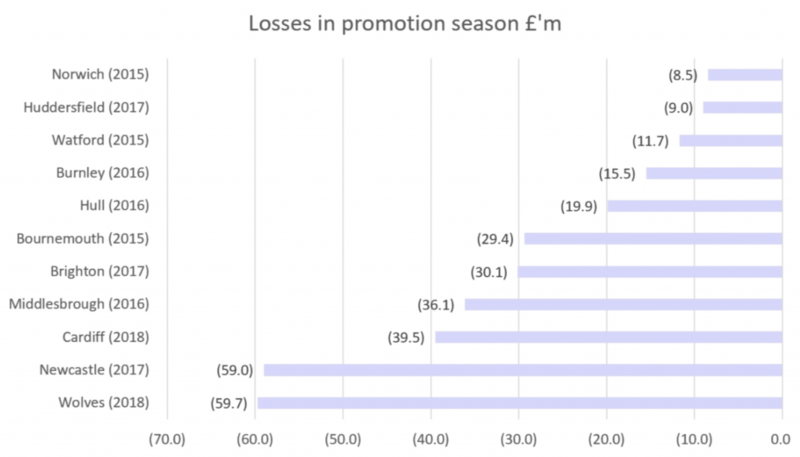 None of this is unique to Fulham as the PriceofFootball have highlighted with promotion chasing clubs racking up significant losses and paying significantly more in wages than generate in revenue, before paying for anything else! By converting the loans to shares the debt is effectively written off. Whilst the losses above are alarming this action offsets the above and it should be seen as reassuring to fans that the Khan family continue to support Fulham but in the long run this model is not sustainable. Additionally whilst no external funding has been taken to date and the below eludes, would be sought, it would be comforting to confirm it will be the Khan family who will be financing the Riverside and Motspur park redevelopment and no external debt will be taken on to cover the project. This includes the £40m loans from Fulham’s parent company Cougar Holdco, which we now no longer need to repay. At just shy of £7m the gate receipts made up 18% of the club’s £38m revenue. The majority coming from our last parachute payment (£20m) from the 2013/14 relegation and sponsorship (£8.5m). The increase in sponsorship revenue will likely, in the main, be down to the switch from Visit Florida to Grosvenor Casinos as headline sponsor. With expected payments of more than £90m in 2018/19 matchday takings will represent an even smaller part of the club’s income. We continue to lobby the club, that with such a small impact on the overall financial position of the club, that matchday ticket prices represent an area where the club need to revisit their position going forward. The 2018/19 match day prices were too high! A net summer spend of £118m on player registrations. Perhaps the most surprising disclosure in the accounts related to this season’s transfer window through a one liner summarising our post balance sheet events, i.e. what happened in the summer after 30 June 2018. This means that we spent well above the cited £100m on players. Staggering.